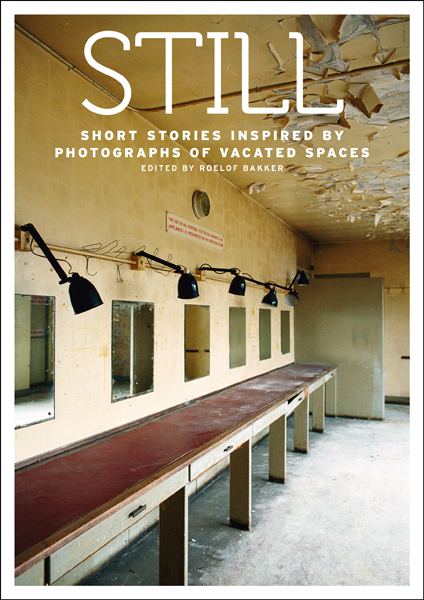 I was thrilled to be invited by photographer Roelof Bakker to select one of his photographs and contribute a story inspired by it to Still: Short Stories Inspired By Photographs Of Vacated Spaces. My story 'In the dressing room mirror' is inspired by the photograph that has been used on the cover of the book. Twenty-six writers, from around the world, were asked to select a photograph from Still, an investigation of vacated interior spaces at Hornsey Town Hall in north London, and to write a story taking the chosen photograph to a new place with a fresh meaning – away from the original physical setting. The resulting literary art book is a joy to look at and read. It's available to buy online here.